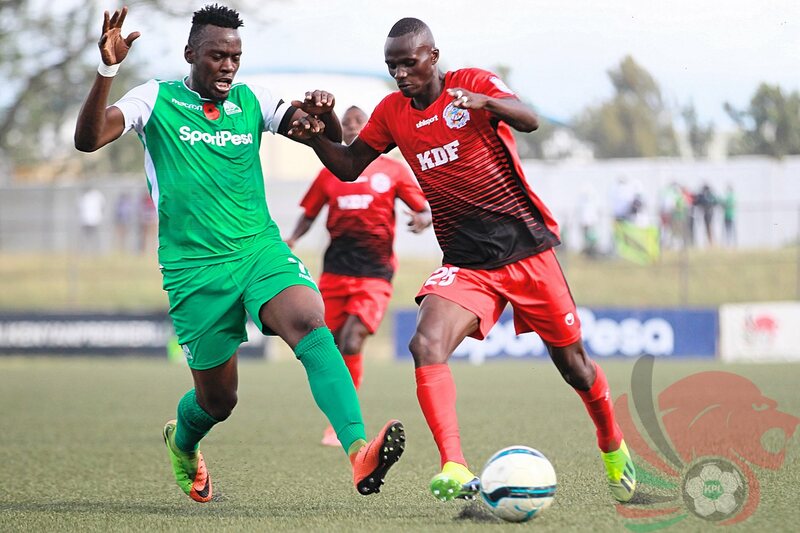 Nine matches will be played as the SportPesa Premier League enters Round 13 with the Mashemeji Derby set to be played on Saturday 9th February the highlight. This will be the 85th league meeting between the two sides. 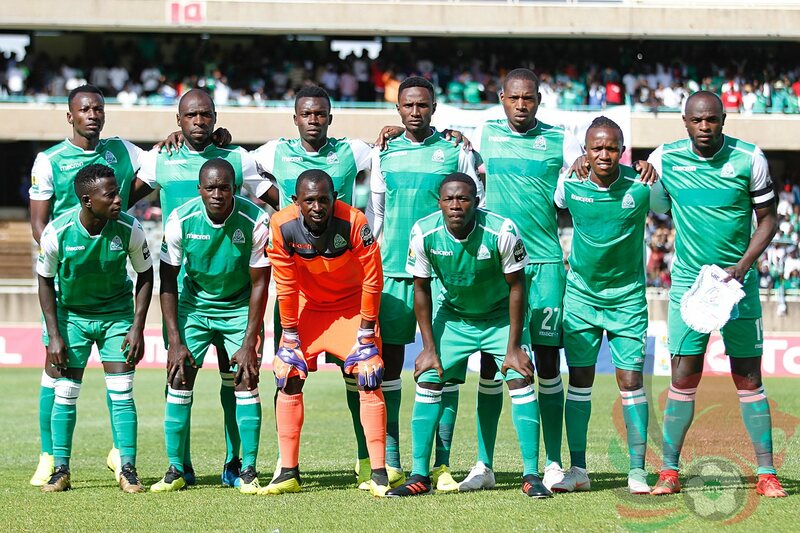 Gor Mahia has won 27 times, AFC 27 too while 31 previous matches have ended in draws. After a rather shaky start to the season, Gor Mahia seems to have finally found its footing and are currently fourth on the log with 19 points from 10 matches while AFC Leopards continue to struggle and are fifteenth on the log with 10 points from 11 matches. 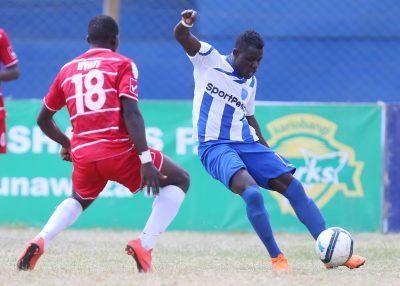 AFC Leopards new coach Rwandese Andre Casa Mbungo, who will be in charge of his first ever Mashemeji Derby, says his team desperately needs the three points against Gor Mahia. 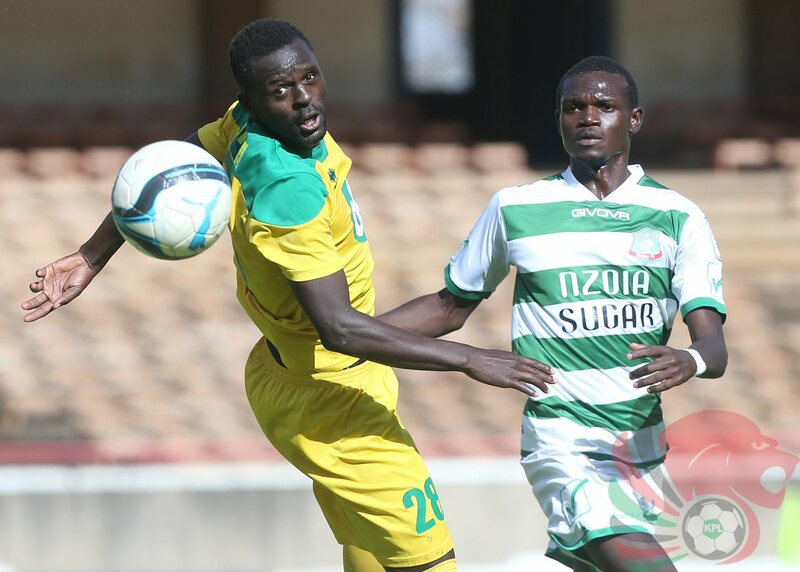 “We have trained well for the match and really need the three points. We will fight for a win and I urge fans to turn out in large numbers at Kasarani on Saturday.” He added. 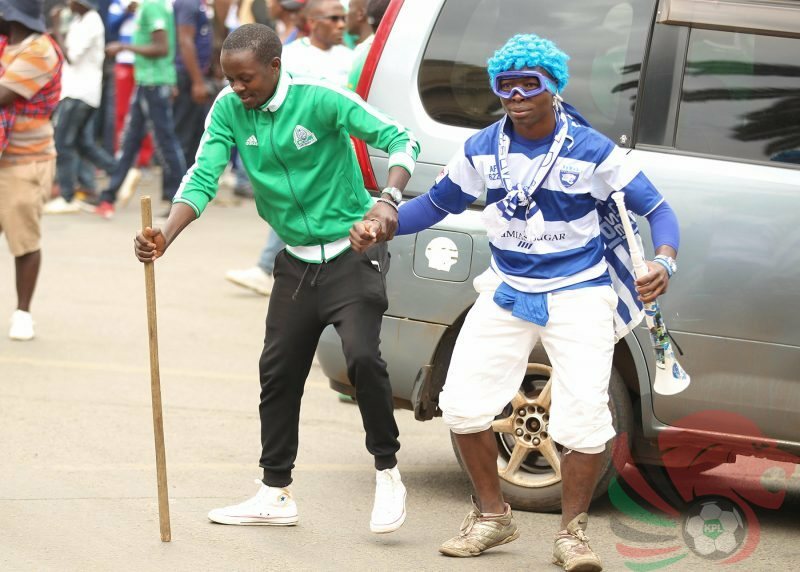 Gor Mahia coach Hassan Oktay has on his side requested fans from both teams to maintain peace. 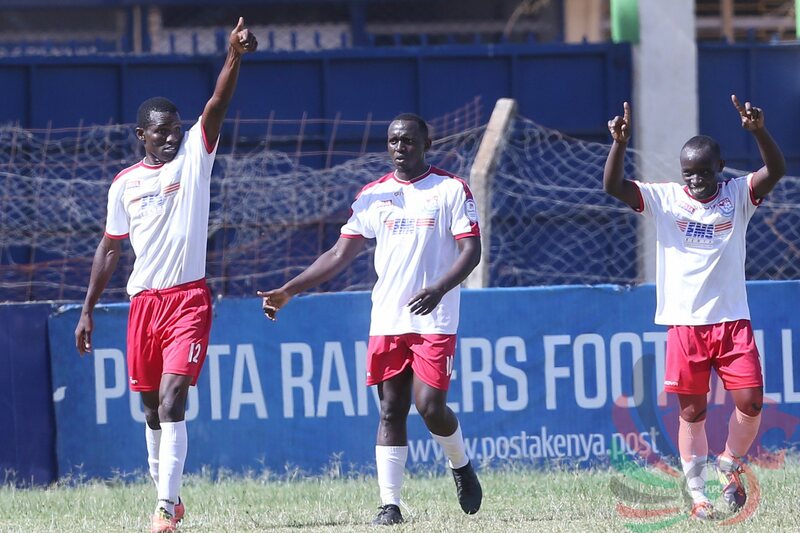 He also exuded confidence in his team saying they are ready for the derby. 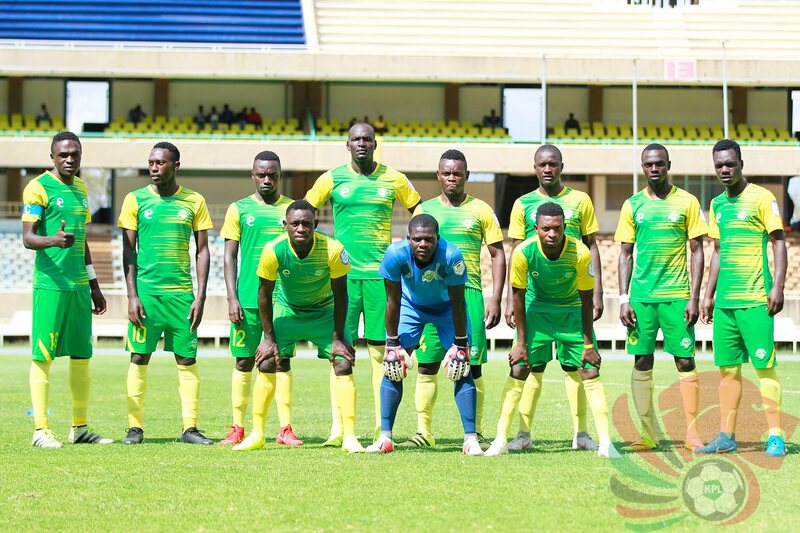 “We won against Vihiga on Wednesday and this is a morale booster heading into the derby. The team spirit is perfect and I know we will do well. We play attractive football and fans will be entertained. I urge all the Gor Mahia fans to come to the stadium and support us.” He added. Big Brother Events Ltd will handle the match ticketing logistics. 20,000 tickets will be availed for sale from 7 AM on matchday; 18,000 for the terrace section each going for Ksh 200 while the remaining 2000 will be for the VIP area each going for Ksh 200. 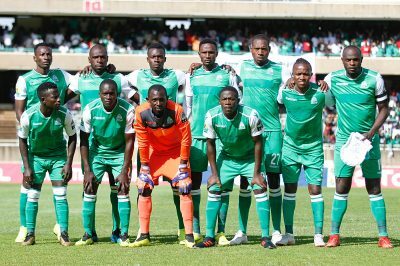 Tickets will be sold at Thika road Opposite Safari Park Hotel, Kasarani outside Gates 12 and 4 and Ngomongo Police Station. Fans are advised to purchase their tickets early to avoid last minute rush. Anthony Ogwayo will be the centre referee and he will be assisted by Tony Kidiya and Joshua Achila. Davies Omweno will serve as the match commissioner.